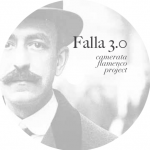 Falla 3.0 invites us to a journey through his music, following an intimate and well-known path to many of us such as , where we respect the structure of all parts of the work and the music identity of each of the pieces. We wanted to perform in a modern way and in a trio format, a music which was created 90 years ago for orchestra and that is universally known. 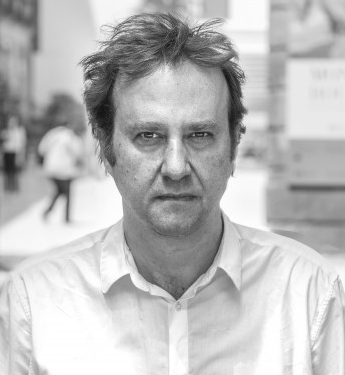 The immersion into the original score has revealed us a world of sound possibilities that, with much respect, hard work and prudence, we have put together at the service of music, the context and the current times. That is how we want this album to be understood. From the minimum silence to the vertiginosity of sound, the work of Falla has been studied and interpreted with this intention. Hope you like it! Within the complex world of music we sometimes come across small rewards that deserve to be mentioned. 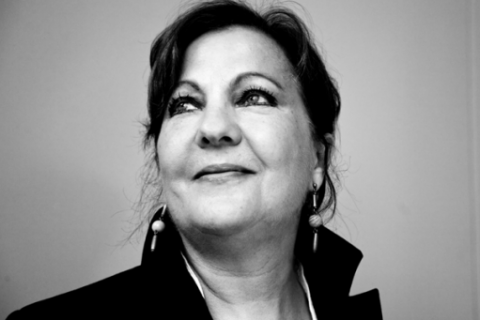 One of them is Carmen Linares, who has accompanied us since our second recording project with both her professional and personal generosity along with her unique talent. Her contribution and attitude stemming from modesty and affection have always been a gift for us. 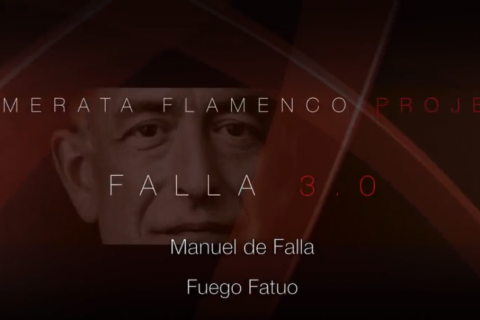 What a better way to end this Falla 3.0 trip than with her profound and heartrending voice that encapsulates and summarizes something that only a life dedicated to flamenco singing can achieve. Thank you, Carmen! The most visited pieces of the rich compositional body come across as a challenge. Others, less widely known, reveal themselves as founded jewels. The depth of the piano, the breeze or the fury of the flute, the cello´s lament combine in a journey where the flight is as natural as the return to the kind land that Falla´s music shapes. 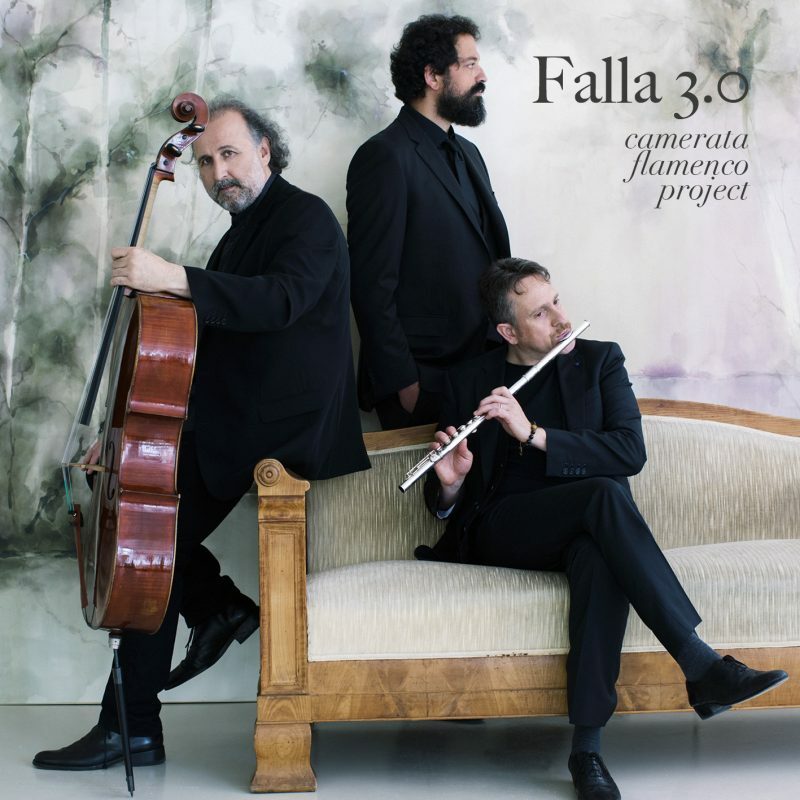 Listening to Camerata Flamenco Project has been one of the greatest gifts that the music scene has given me in recent times. Their skill to reinterpret composers such as Satie or Debussy, shake them with Paco de Lucía's flamenco and dress the mix with the "blue notes" of a jam session, and carrying it out without corsets, getting the music to bewitch us every time, it grazes magic. Together, José Luis López on cello, Pablo Suárez on piano and Ramiro Obedman on sax and flute, merge into a fantastic Dry Martini. In this occasion, the key element -the olive- is placed by Falla and his Amor Brujo.